The Unexpected Crafter: New Release at Scrappers Delights Revisited! New Release at Scrappers Delights Revisited! 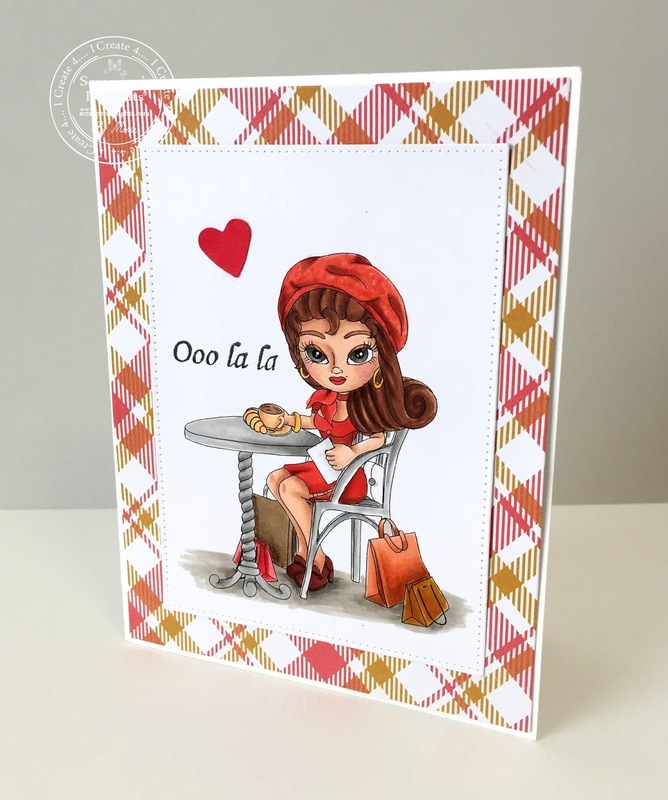 Here's my project showcasing one of the new stunning releases from Scrapper's Delights! Isn't she adorable? This image was done in honor of the victims at the Paris attack some time ago! I hope you like this card! I love how the colors came out together! Scrapper's Delights and join the challenge!! !